The split top bun is the new way to go when eating hot dogs! Instead of the usual side split bun, this bun is split on the top and the hot dog and toppings go right in the middle. This makes it easier to eat and all the toppings stay in the bun, instead of creating a huge mess! 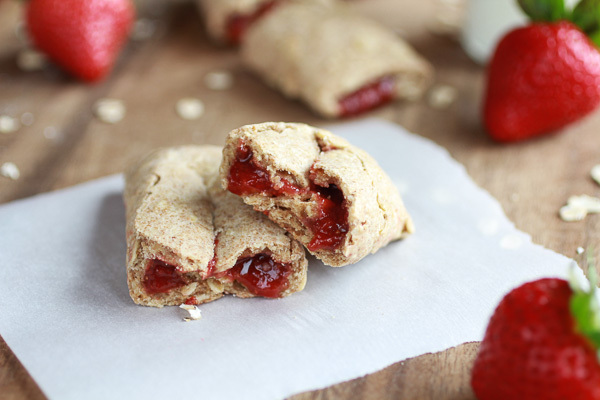 Read on for the recipe to make your own! 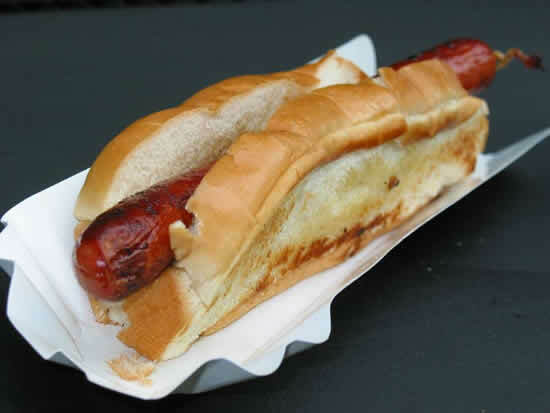 The new split top bun is the new way to eat hot dogs! We’ve gotten used to regular side split buns, and we all know what happens when you try to eat those! Toppings leak out and go everywhere, making a mess. 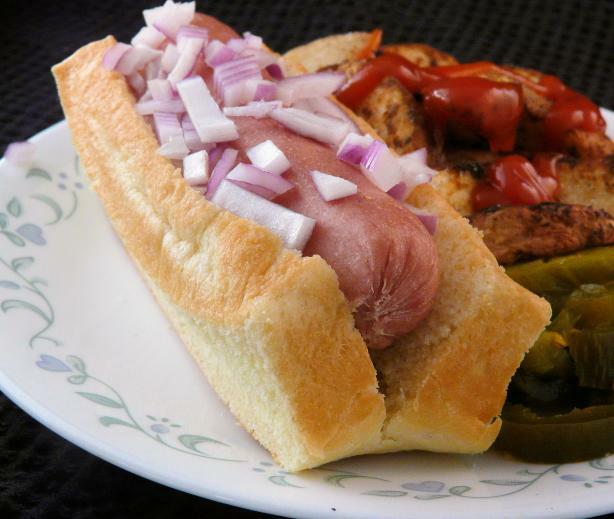 With the split top bun, your hot dog and toppings are secure in the middle of the bun, which makes eating it mess-free. For an even easier way to eat your hot dog, put the toppings underneath the dog. This prevents them from spilling over the top. Great for keeping your dog and toppings in place, without all the mess! Try this homemade bun recipe that'll blow your guests out of the park! For an even easier way to eat your hot dog, but your toppings underneath the dog! Add the warm water and sugar to the yeast and let sit for a few minutes until frothy. Add in salt, flour, and butter, and mix until combined. Knead the dough and allow to rise for at least 1 hour. 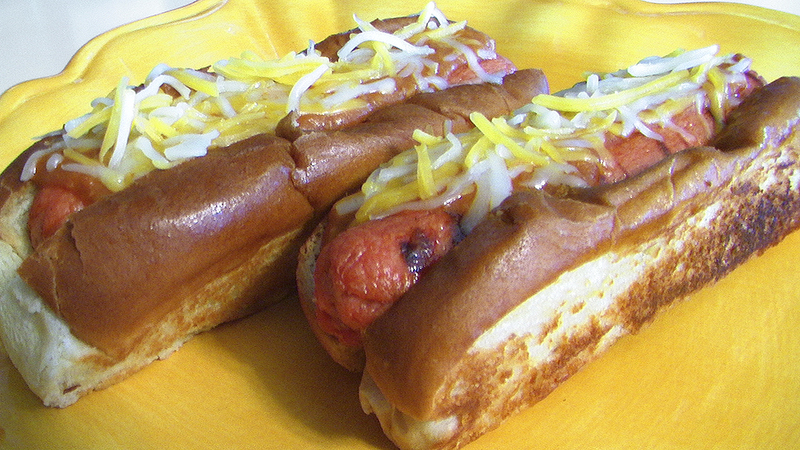 Shape into logs long enough for your hot dogs and allow them to rise for another 1 hour. Bake for 20 minutes, until golden brown, at 375 F. Makes 8-10 hot dog buns. Photos: Mi Cuisine, Food.com, Loop 48.